Get your copy of this free eBook to learn how companies just like yours improve their candidate experience. Often HR professionals forget there's more information you can get from a job candidate than whether or not they're right for a job. How engaging your process was. 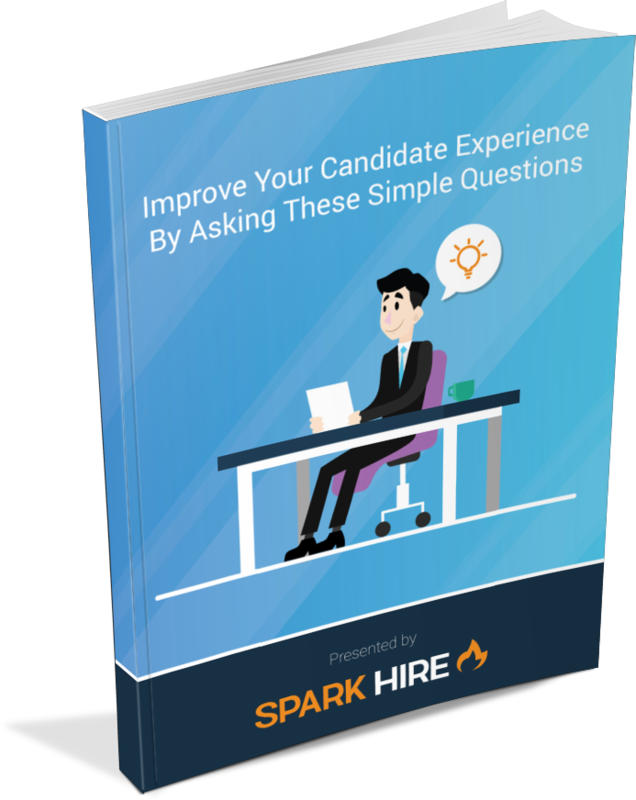 Download the free eBook, Improve Your Candidate Experience By Asking These Simple Questions, and discover how today's progressive companies gather powerful insights on their hiring process through candidate surveys. There are many avenues to learn about your employer brand. Learn to put your effort where candidates are looking. And improve where candidates lose interest. How you explain and reveal a candidate's progress within your hiring process can leave candidates disengaged from your process. Throughout your process, HR technology is deployed to streamline your team's efforts. Learn how much helps you efficient, rather than robotic.